The HandShoe Mouse has been developed to provide advanced comfort support for the left handed user during long periods of computer operations. Ergonomic mice are a great addition to any office setting as if can help prevent your wrist from rotating to an unnatural position. 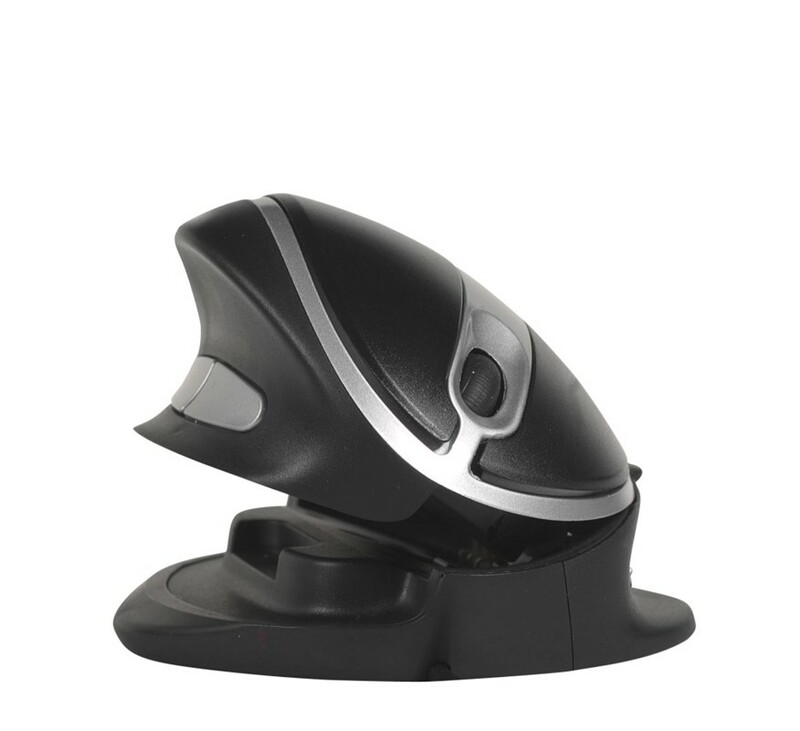 Using the HandShoe Mouse helps to alleviate any pressures or pains that occur from using a regular mouse. The ergonomic design allows your hand to remain in a comfortable position. The mouse is suitable for almost any hand size. The HandShoe has a moulded support that allows your thumb to rest where it naturally falls. 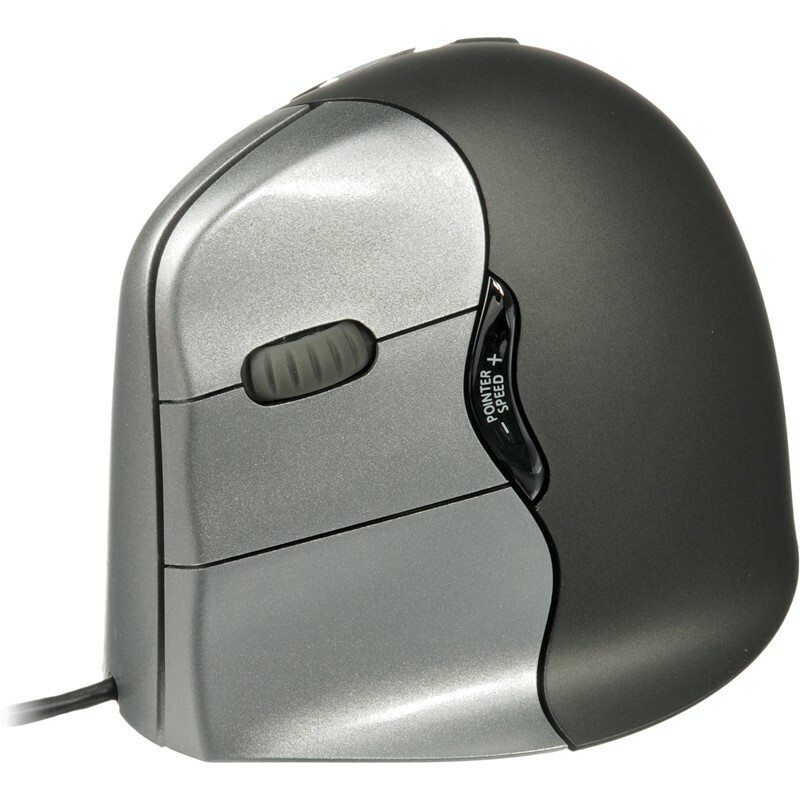 The Handshoe Mouse operates on both Windows and Mac computers.